← Compassionate Care From Passionate People – The Regency Formula! Posted on April 25, 2012	by Judah Gutwein, L.N.H.A. I had wondered what type of intervention a nursing facility would put into place to prevent a patient from falling out of a wheelchair. The fact is, many facilities focus on ‘call bells’ and other such warning devices and while those are standard advance warning measures, they are not designed to prevent a patient from actually falling. At Regency Nursing & Rehabilitation Centers in New Jersey, we use a product called “Dycem” to ensure that our patients and residents who are at risk of falling, do not slip out of their wheelchairs in the first place. 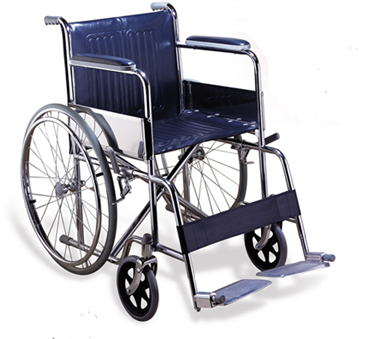 Dycem is a thin and comfortable non slip pad which is placed on the wheelchair to provide the patient with the appropriate grip and support to eliminate sliding and decrease the risk of falls. This entry was posted in Senior Care and tagged dycem, fall risk prevention, sliding out of wheelchair, wheelchair fall prevention. Bookmark the permalink.